This is the place where I share my creations! 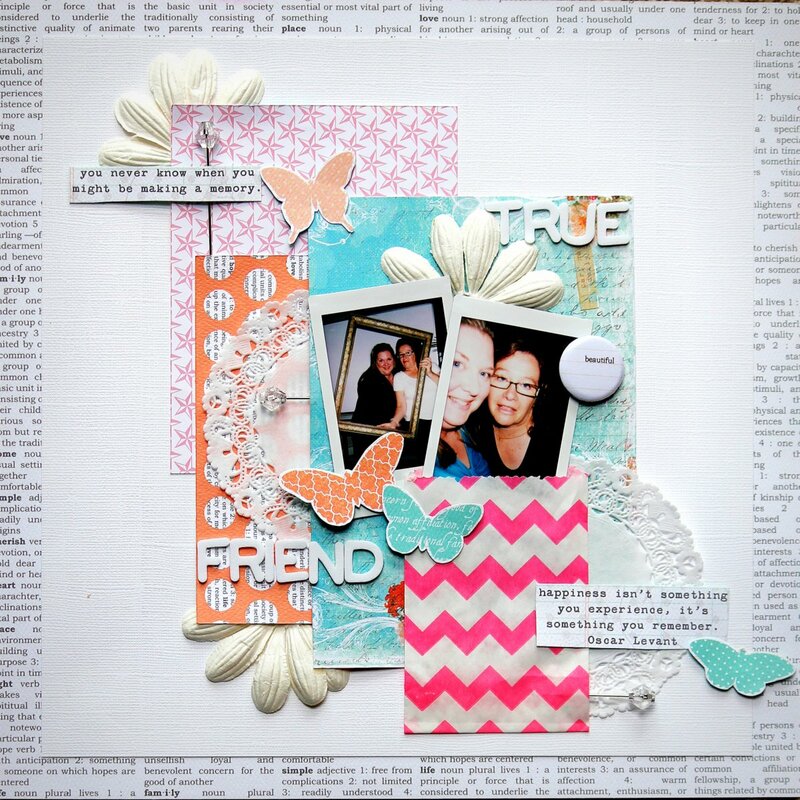 When I decided to start my own kit club; Crazy Monday Scrapbooking Kits I had to say farewell to Mollys Scrapbooking. It was a really hard thing for me to do, because the owner Lilo and the other DT girls are an amazing bunch, and Lilo has given so generously both in products and in friendship. She is one fab lady, and I will miss her very much. A little while ago I shared my last LO over on the blog, and here it is for you as well. Using Studio Calico, and a few other things from the shop. And of course – I am elated & excited about my own business! And it’s going suprisingly well!! The subs are sold out, and I even have a waiting list. So might be able to add some more subs soon! Over on the Facebook page there is an opporunity to win a RAK at the moment, we just need to make our way up to 200 likes. Go on over there if you haven’t already. 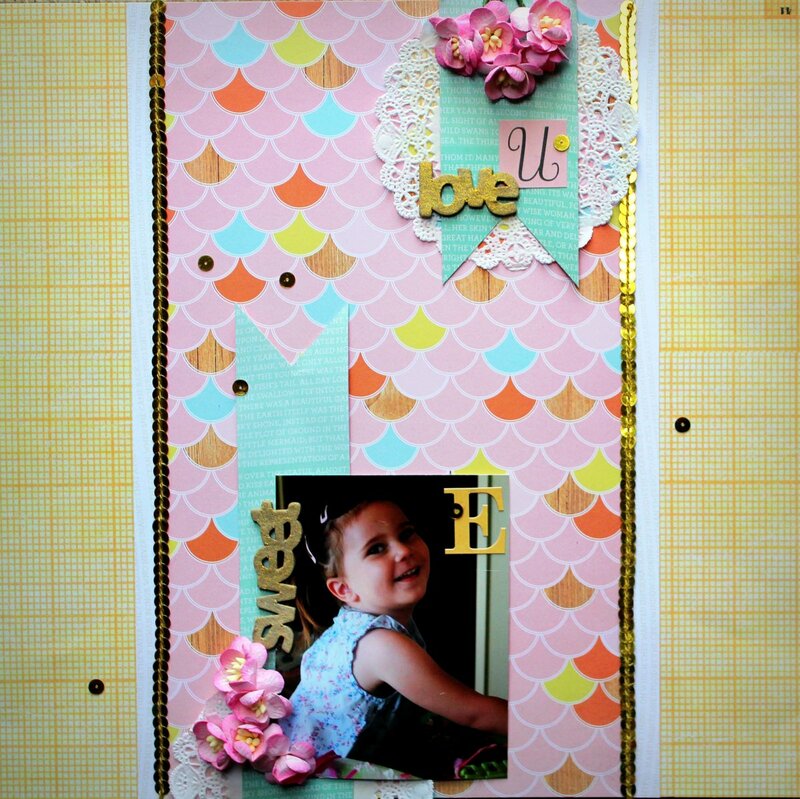 And as always – there are ongoing FUN challenges over at Challenge Me Happy! Current prize is a GDT spot with us – wouldn’t that be fun?!?! Thanks, as always for stopping by!! 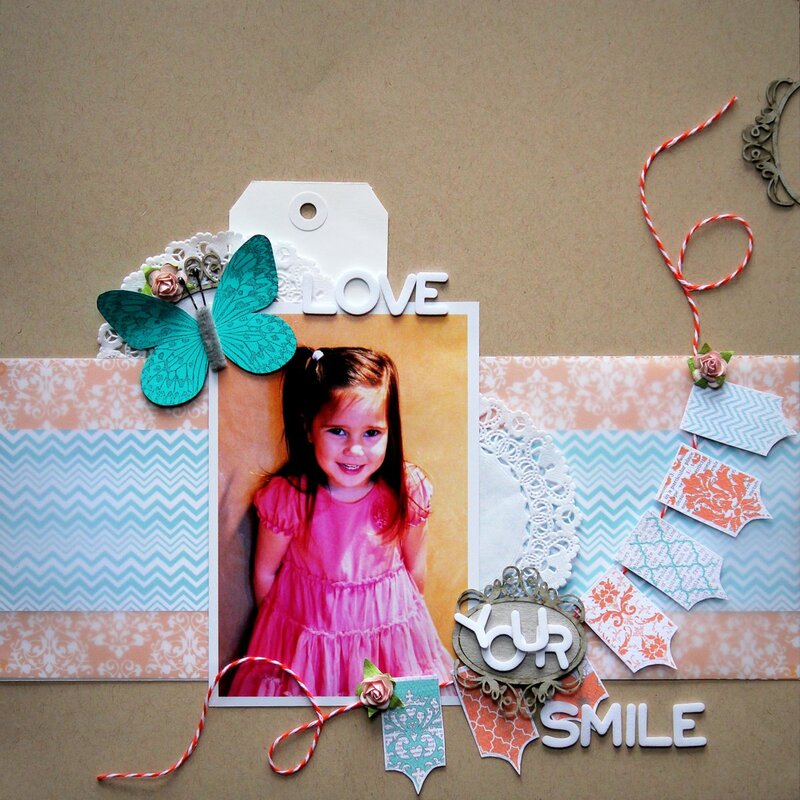 This entry was posted on September 23, 2012 at 2:56 pm	and is filed under Challenge Me Happy, Crazy Monday Kits, Molly's Scrapbooking. You can follow any responses to this entry through the RSS 2.0 feed. You can leave a response, or trackback from your own site. Hello, its nice piece of writing regarding media print, we all know media is a wonderful source of information.